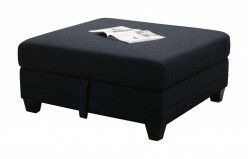 This cool contemporary Ottoman will add a sophisticated look to your living room. 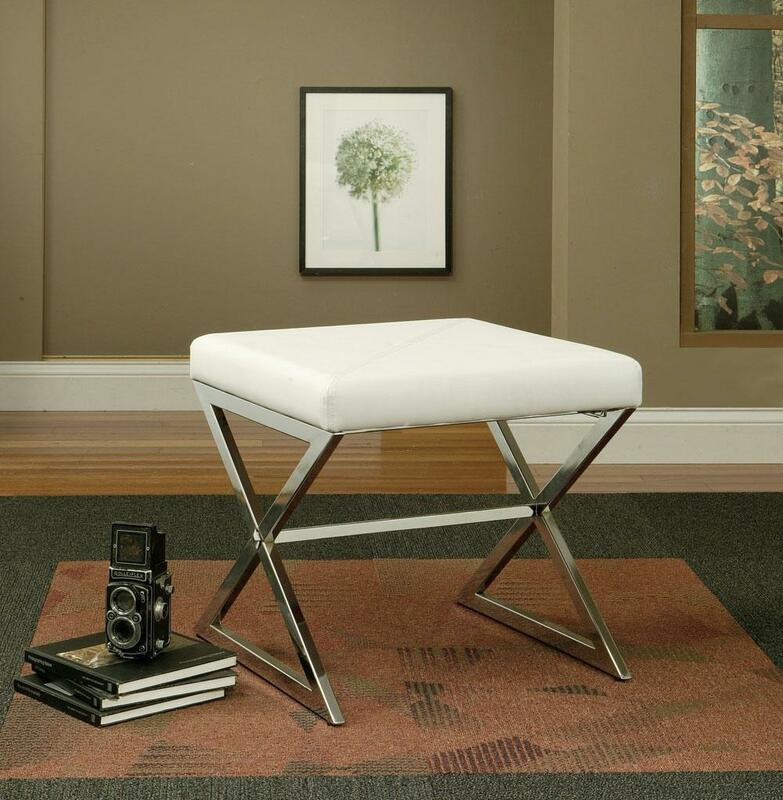 The sleek shiny silver tone metal base features crossing legs for a bold style. A soft faux leather cushion on top offers a comfortable place to rest your feet, or a great extra seat when guests arrive. 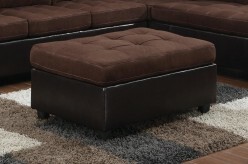 Covered in soft ivory faux leather, this slick Ottoman is sure to complement your home decor. Furniture Nation is proud to offer the Jeffery White Ottoman online. We serve customers across the DFW region including Arlington, Grand Prairie, Frisco and many more. L21.75" x D21.75" x H20"